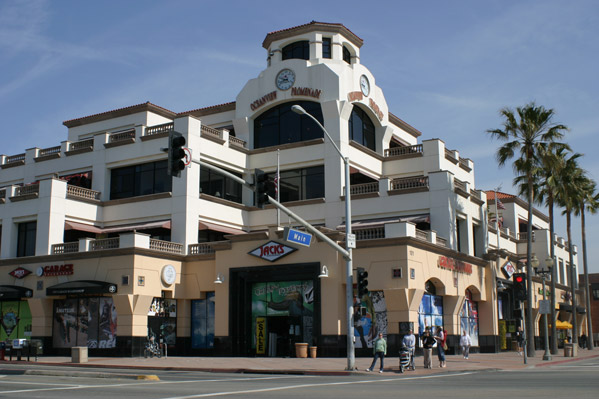 Jack's Surfboards is one of the premier surf shops in Southern California. Since 1957 they have been a mainstay in Huntington Beach, and quickly added shops in Newport Beach, and locations in Dana Point, Hermosa Beach, Irvine, and San Clemente. They offer a full line boards and surf gear with specialty shops for kids. And now they carry PaddleAir Ergo at their main store in Huntington Beach (right by the pier and mere yards from the surf) and in Dana Point! This allows local and visiting surfers alike to get an Ergo on the spot. Learn more about Jack's Surfboards by checking them out on Facebook, Twitter, Instagram, YouTube, and the Jack's Surfboard website where you can get information on all their locations and shops.